Then this is what the winner from Larissa Ione’s contest won from me… yum! 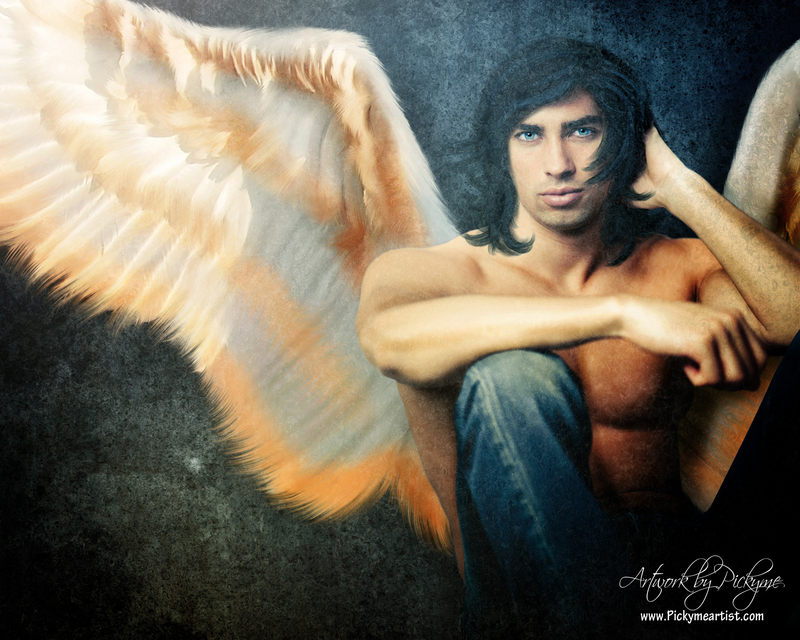 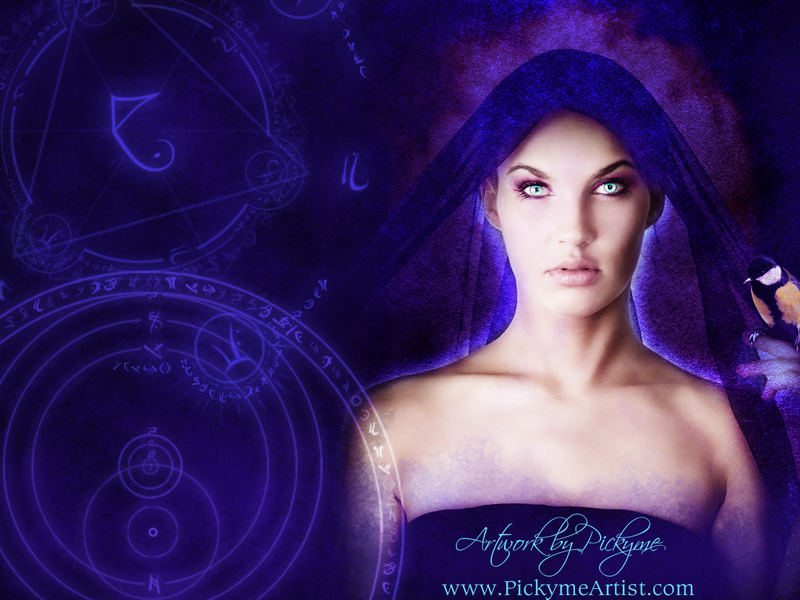 I read Angel’s Blood from Nalini Singh and here is my take on Raphael.. love that book! 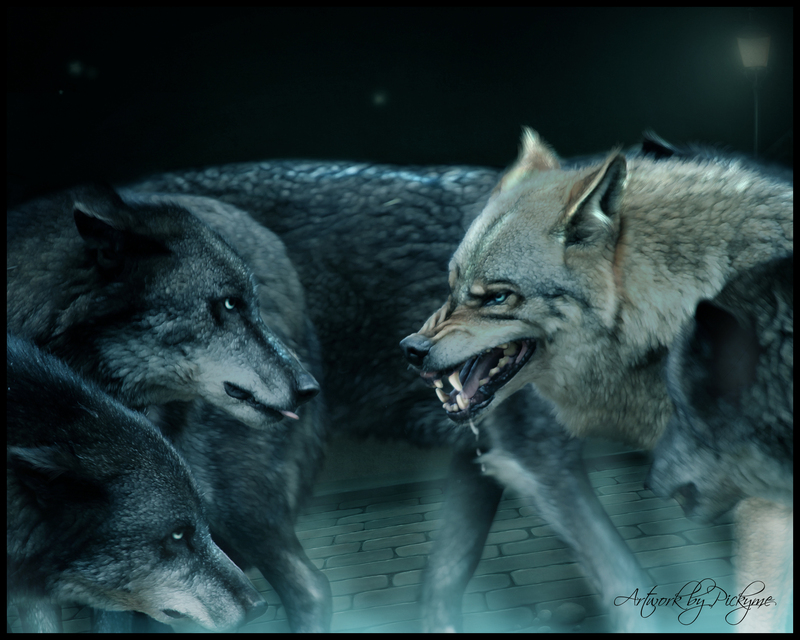 and then just some Alpha male Wolf action….